We have a major problem in this world that could rip the fabric of our society to shreds and you are part of this. If you think all republicans are racists or all democrats are socialists; if you think everyone on government subsistence is a bum bilking the tax payer; if you think the politicians you vote for are honorable but those of the other party are bums trying to screw the middle-class – you are part of the problem. If you proudly proclaim, “I am very tolerate of everyone, except intolerant people”; guess what – you are not tolerant at all, not even a little bit. Being tolerant means accepting people that you do NOT agree with. Being tolerant with everyone except intolerant people – well that means you are tolerant of all the people you do not disagree with and intolerant of people you do not agree with. If any of those above (and a whole host of others) fit you, you are part of the reason why this world is ripping itself apart. Stop it! 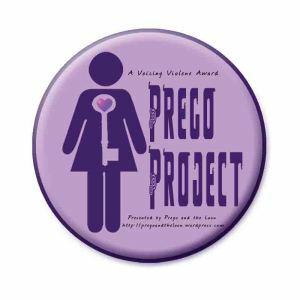 Damn it – stop it! I firmly believe most people want the same thing, they just have a different view of how to get there. And you know what? That is ok! We do not have to agree on everything! But we do need to find a way to work together. My view on illegal immigration into the United States is based on the fact that we have a law that the lawmakers are ignoring because it suits them. By now some of you have already decided that I just hate all immigrants. You are thinking that before you even find out the other major reason why I am against illegal immigration. The other major reason I am against illegal immigration? My ex-wife is a legal immigrant to this country and now she is an American citizen. We were married before she decided to immigrate to this country. We filled out form after form after form, and when I mailed in each form it had to be sent with a check for hundreds of dollars. Then just four days after the terrorist attacks of September 11, 2001 my wife was in the US embassy and without even going through the interview process this low level bureaucrat just decided on his own that my wife was not going to immigrate to the United States. I called my congressman’s office and they straightened out this whole mess and my wife was on a plane to America. From start to finish it took us over a year. It takes longer for some people and shorter for others, for some people it takes much longer. You see there are laws that govern immigration to this country and many of us have followed those laws and we resent it when you want to make exceptions for people who already have no respect for our immigration laws. If you want to give exemptions to people, give the exemption to people who are already following the legal steps to immigrate here. 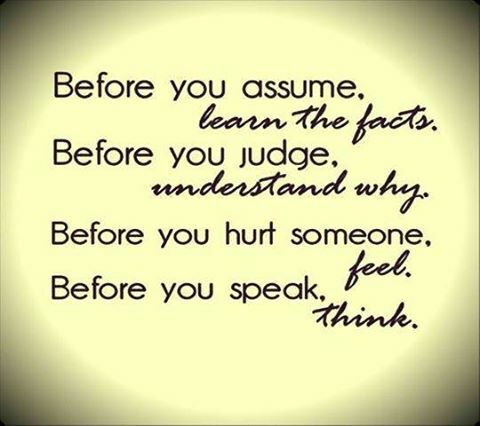 So the next time someone says something you do not like do not be part of the problem, be part of the solution. Ask why they hold those views before you start the name-calling. Because you can believe me when I say that if you jump straight to name calling when you hear something you do not like you are the only person who thinks you are tolerant. Print off the sign below and read it every time you are about to attack someone because you do not agree with them. You see we can either build a better world together or we can destroy what we have together. But either way, we are going to do it together. 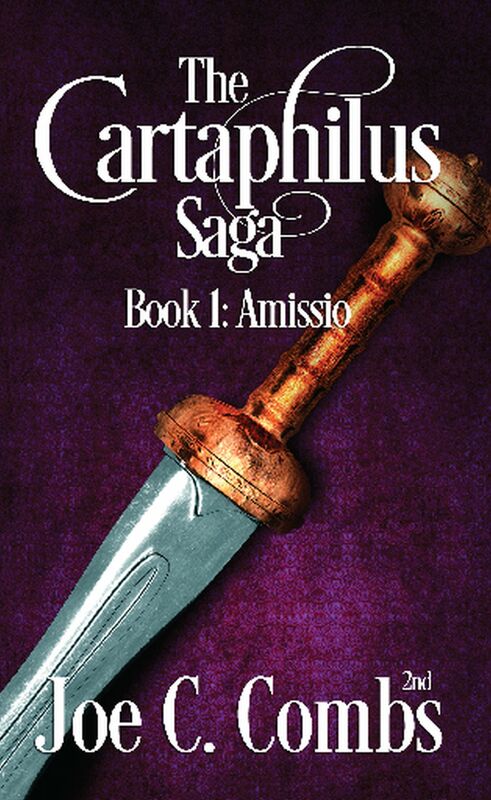 This is the new book cover for The Cartaphilus Saga: Book #1 Amissio.